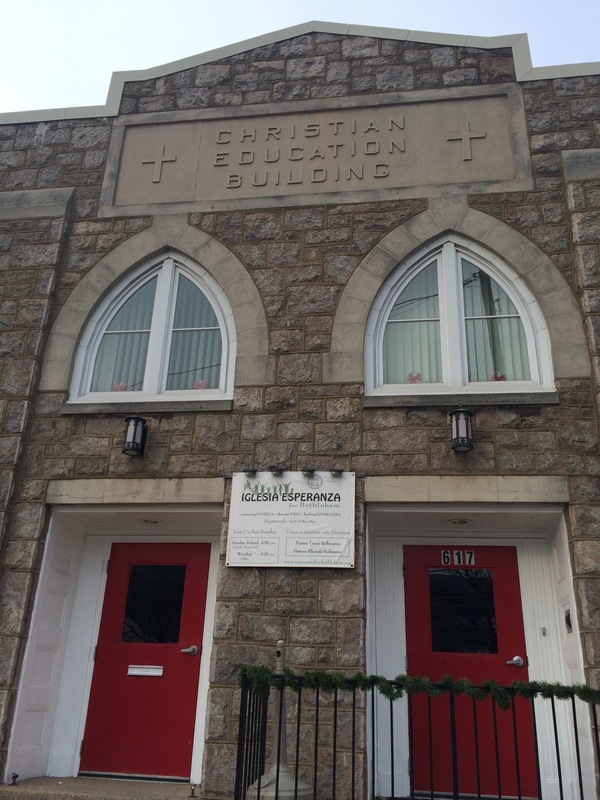 The Iglesia Esperanza for Bethlehem, a mission church, meets at St. John's on Sunday afternoons. The primarily Spanish-speaking congregation, led by Moravian Nicaraguan ministers, was created through an ecumenical partnership that includes a number of Moravian congregants and Bethlehem’s First Presbyterian Church. Submitted 3 years 4 months ago by amt515.